“In this world that seems to have spun out of control, I’m glad that there are two people who clearly haven’t lost the plot and still understand what is important in life. This has had a positive effect on others who, through their endeavours, are able to share this with them. Your e-books are wonderful. They are to be recommended.” – Eric Solomon. “Not often I need to thank authors, however good a read has been. I have been bowled by EVERYTHING about Karoo Keepsakes. 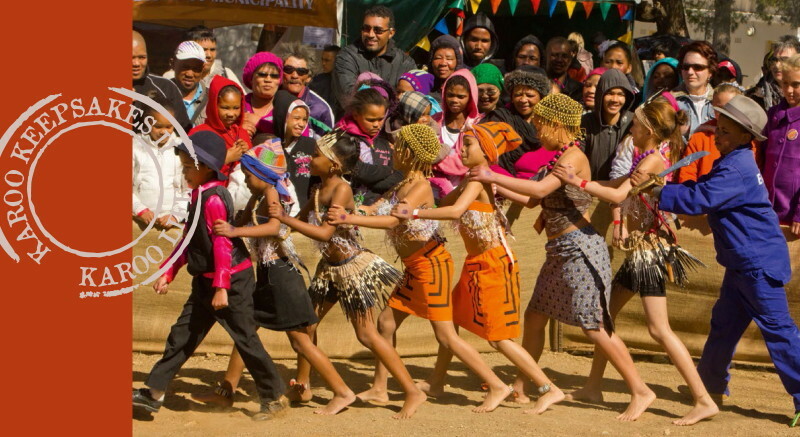 “I have driven, camped and experienced much more of South Africa than the average South Africa, and there is no doubt that the Karoo (my latest aventure being in the Tankwa) is the heart of it all.” – Ronald Ingle. 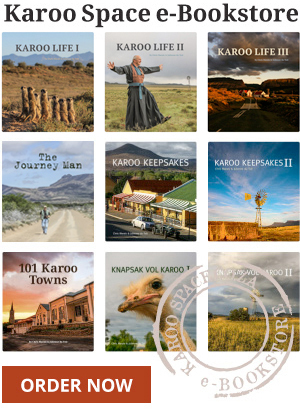 Visit the Karoo Space e-Bookstore and see for yourself!